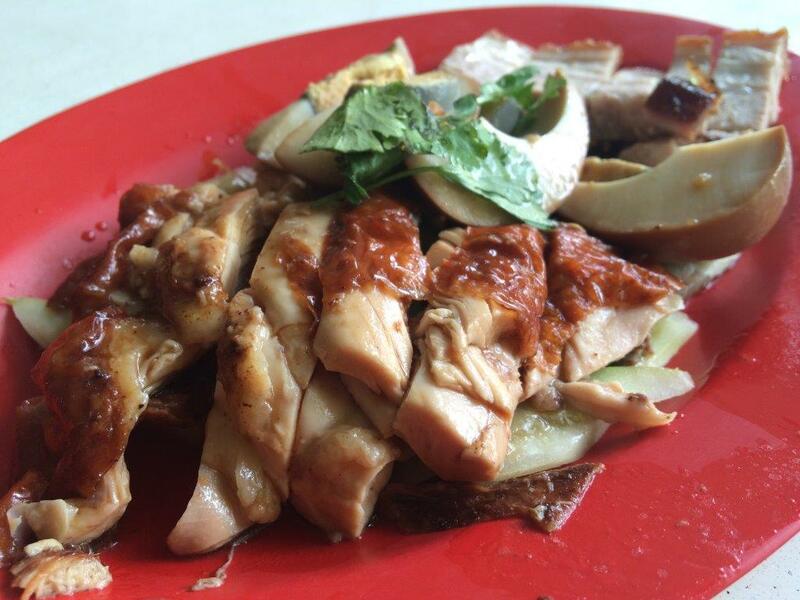 My regular order of roast chicken, sio bak and egg. A set like this cost only $5. Cheap right? The rice they use is pretty awesome fragrant rice. I used to eat like 2-3 bowls. Yummy roasted chicken. All seasoned and roasted in house. Husband and wife managing this place for around 9 years. He kept the standards as good as before! 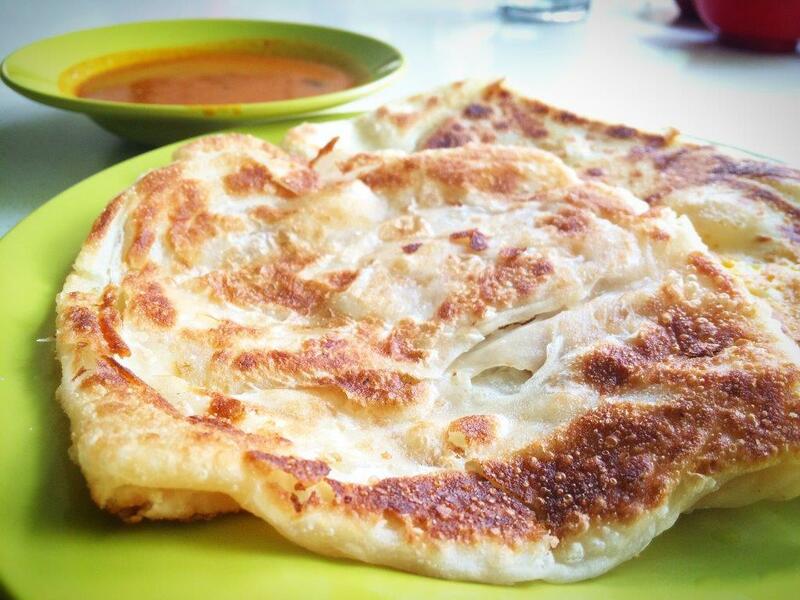 They don’t have fancy pratas like all the fusion ones. Only good ol’ traditional ones. 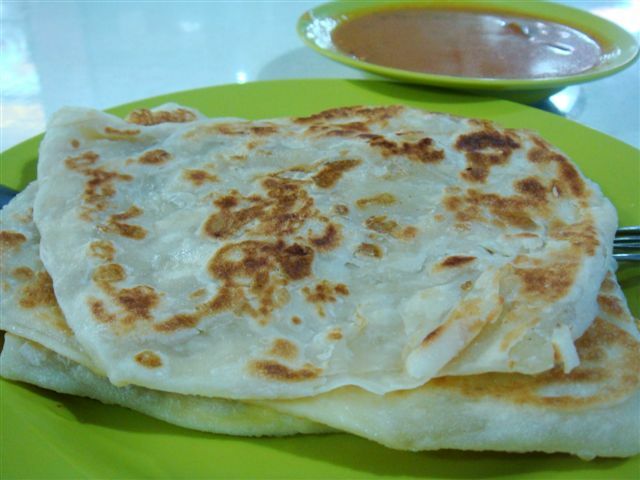 Love a plain and egg prata anytime man. 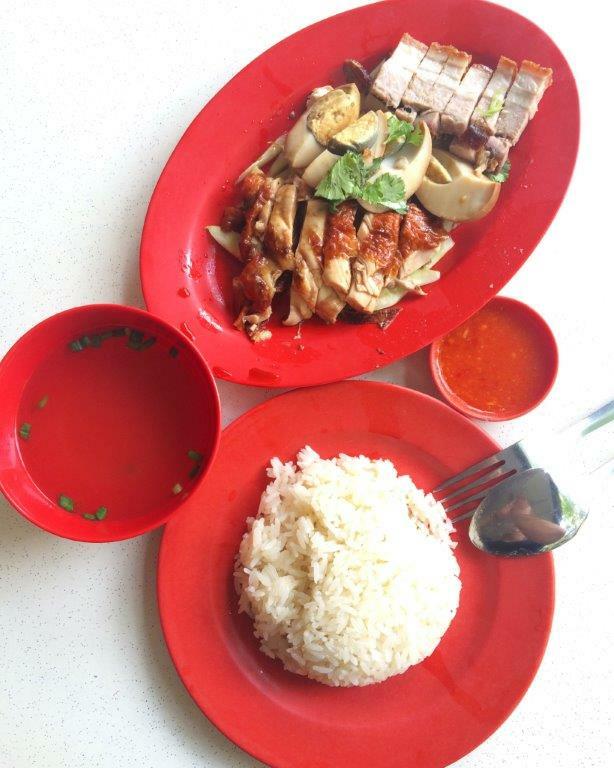 Only regulars would know, this is called Zong Tong Peng. Try to know! 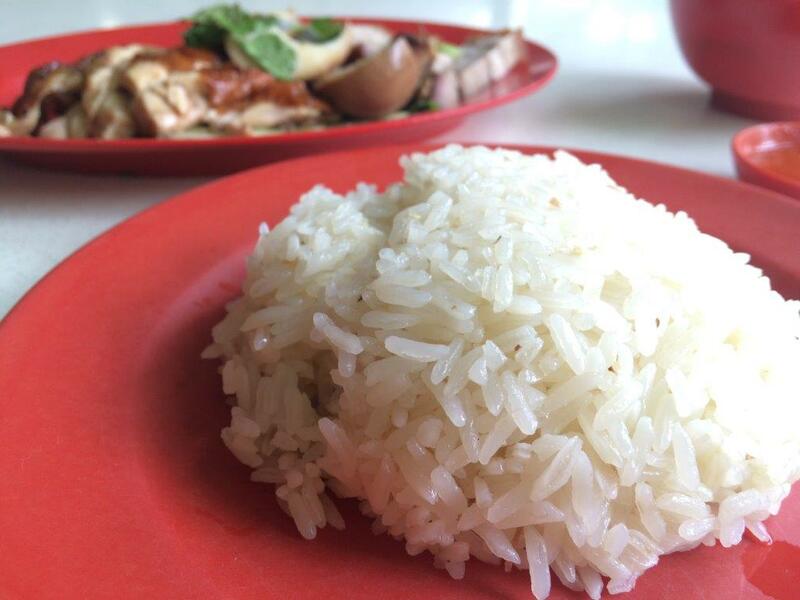 Far East Chicken Rice – Closed of Fridays. 10am till evening. 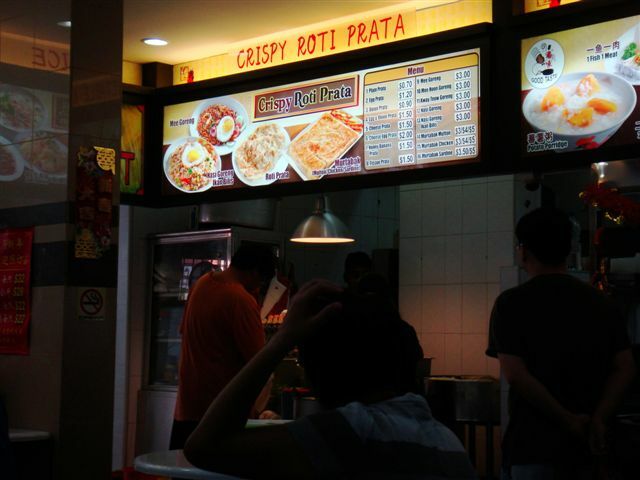 Crispy Roti Prata – 7am till evening. 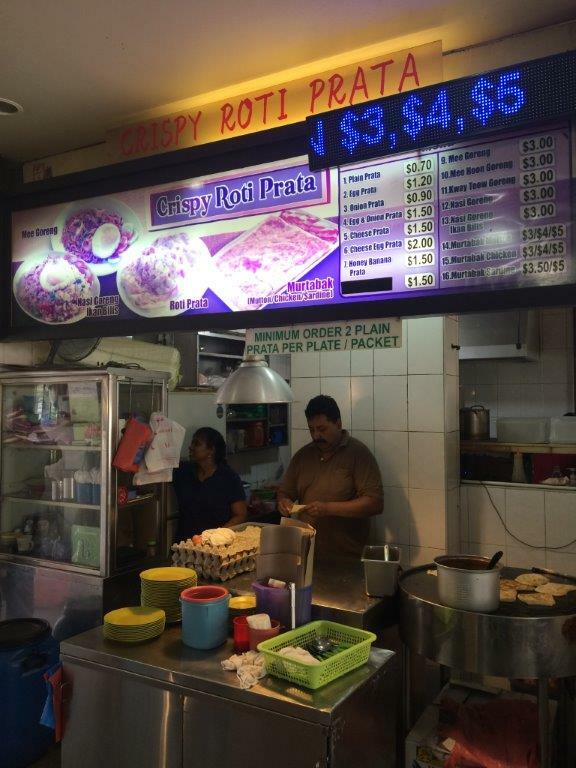 I’m not gonna feature those cocky and over priced places famous for pratas… you guys should know where they are. 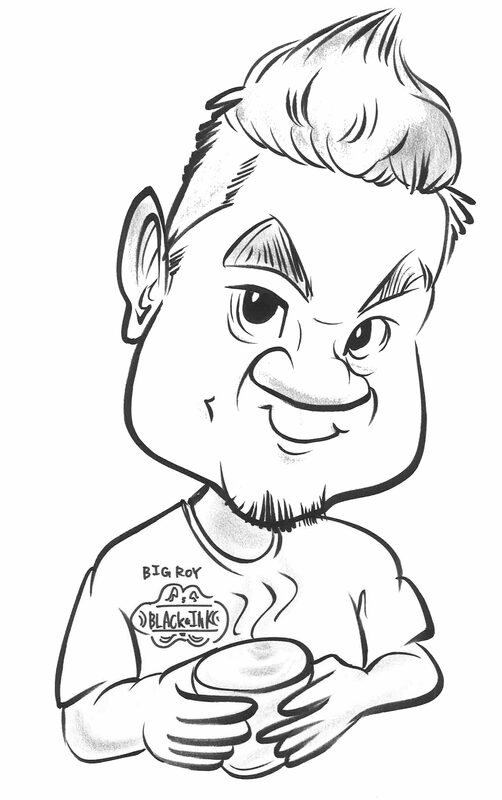 This one I’m featuring is gonna give those places a run for their money. Located at a corner of the coffee shop at Block 350 Ubi Avenue 1, this place is known by the people who lives or work around the vicinity for it’s croissant -like crispy pratas! 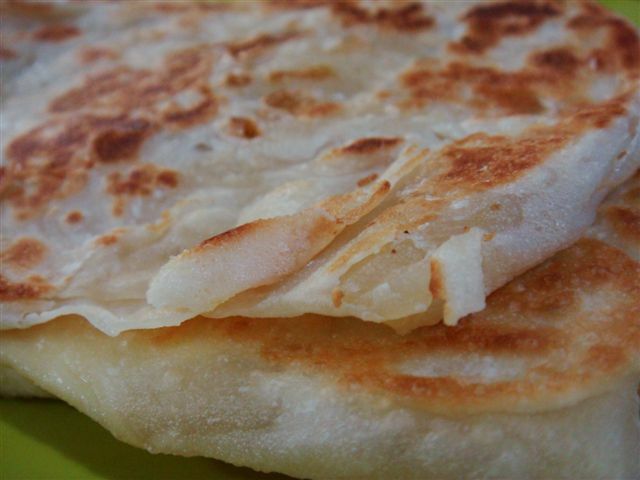 Originally started by an Indian couple, both can do the pratas equally good. Now they have a Chinese guy taking orders and serving the plates… dunno if he is another partner. 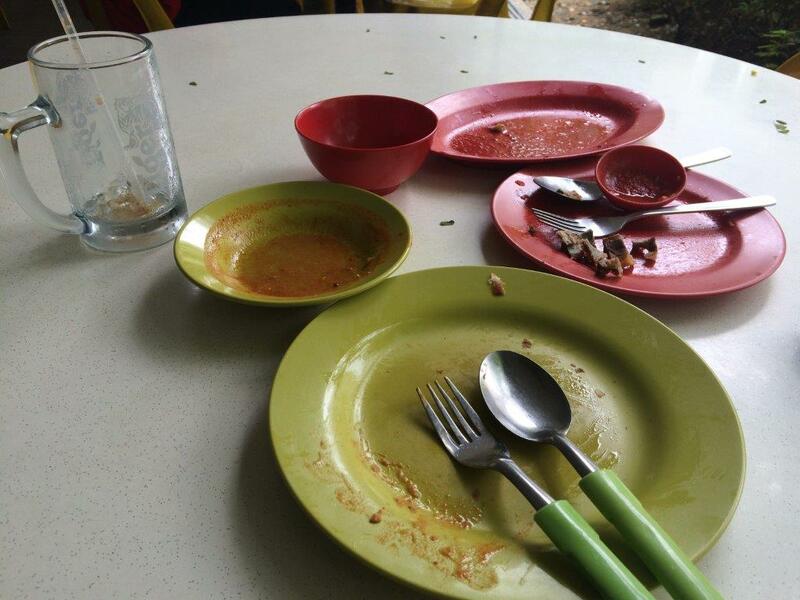 You know lah, I don’t announce I’m gonna feature their food. I’m stealth remember?!?! Ok check out the pics below and click to enlarge. Looks plain but it's very tasty. Taste: Taste like our very own croissant! Crispy outside, fluffy inside. Best of all, it’s not oily! RTE: All the time when the craving comes. 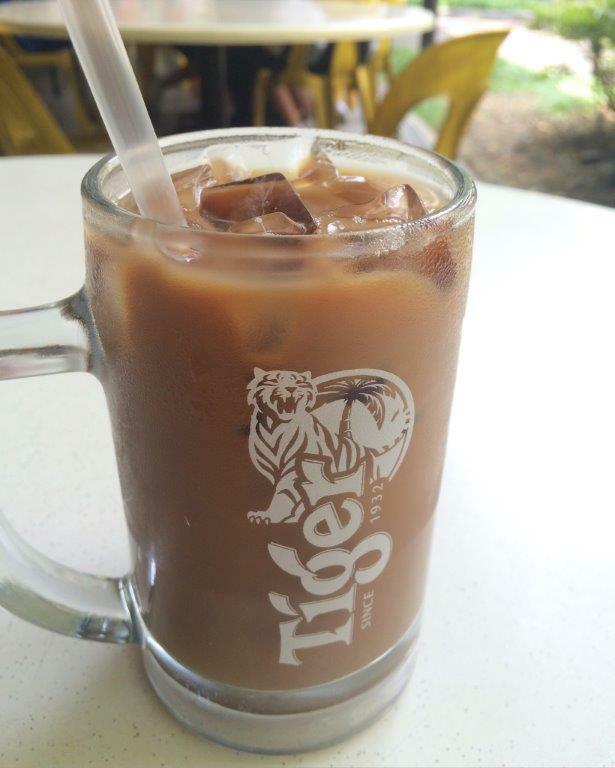 Location: Blk 350 Ubi Avenue 1 Coffeeshop. Morning only till 12pm.